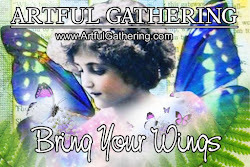 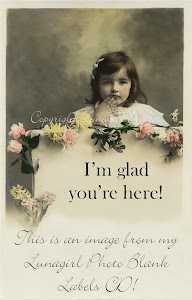 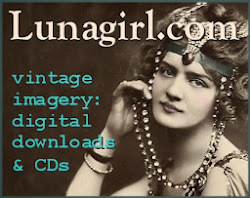 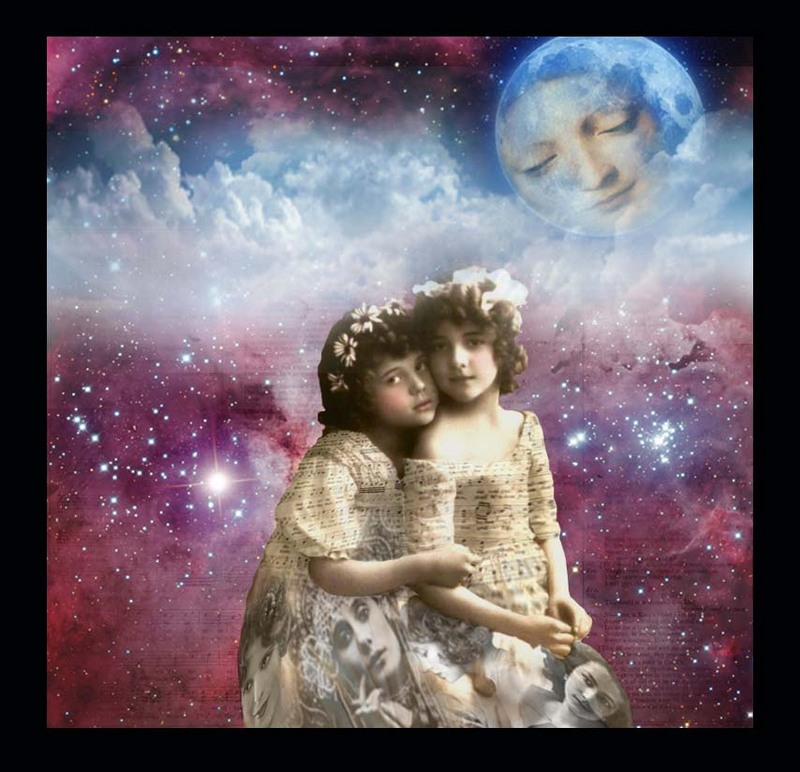 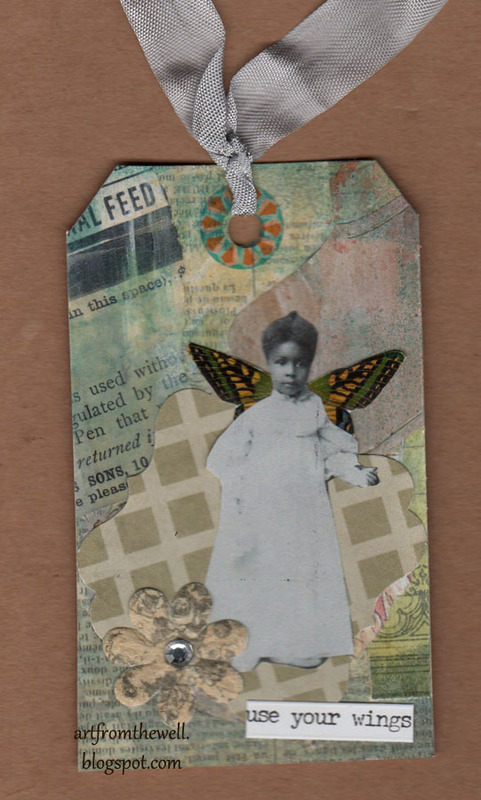 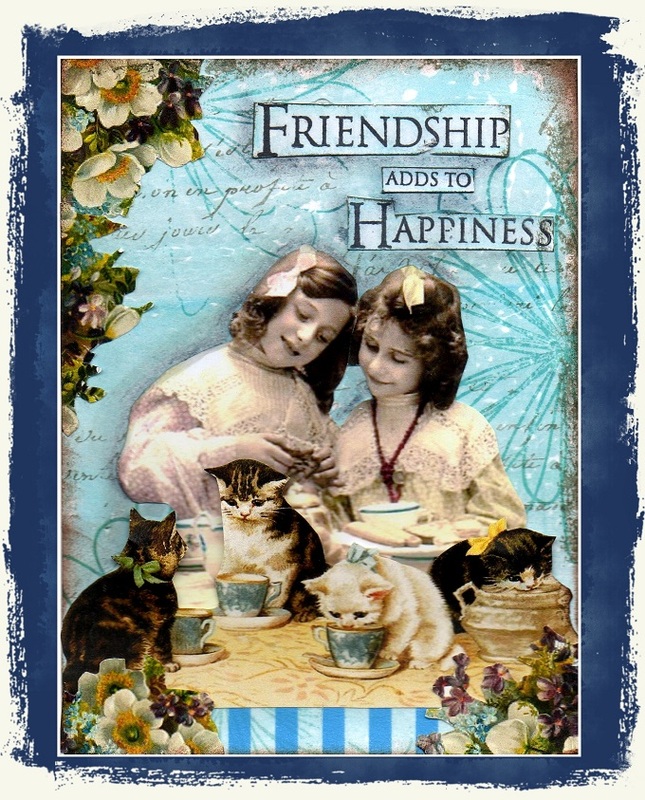 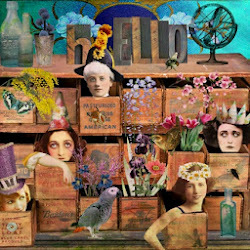 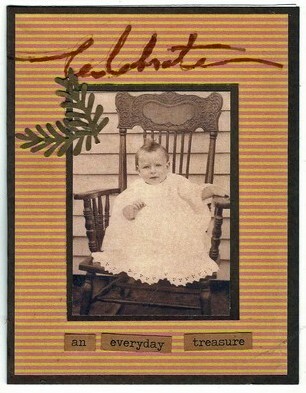 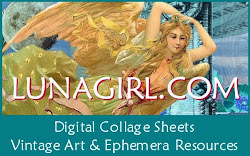 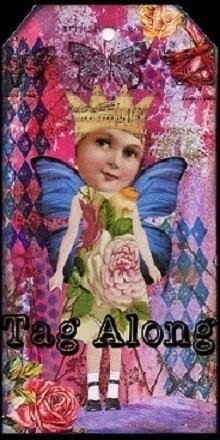 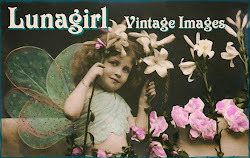 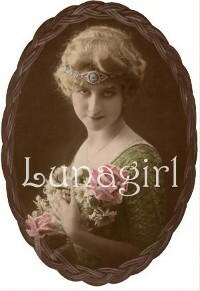 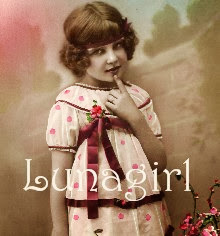 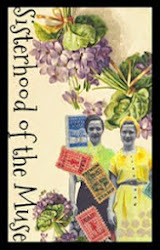 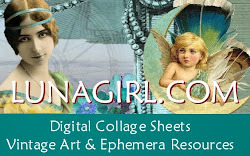 Just FYI you can find hundreds of babies and children, in vintage photos, postcards, and Victorian cards and art, at Lunagirl.com, including the digital collage sheets used by the Moonbeams Design Team... Don't miss their inspiration below! 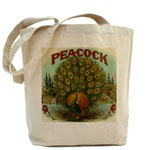 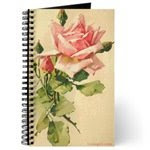 And always feel free to email me if I can help you find something in my store. 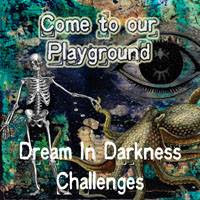 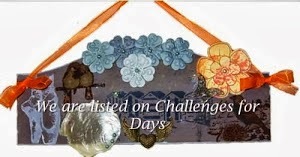 Challenge ends at 3:00 pm CST on January 31. 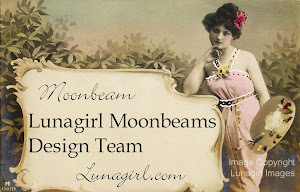 Happy New Year to Karen and the Lunagirl Design Team. 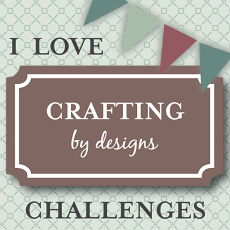 I look forward to the challenges for 2016 and the fine samples you display. 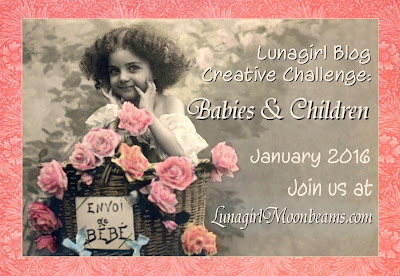 Thanks for the "babies/children" challenge for January.